Day two of the Dota 2 International 7 saw LGD.Forever Young top Group B with 10 wins and 0 losses. The Chinese team are cementing themselves as the top contenders going into the group stage while other favourites struggle. As it stands Fnatic and Hellraisers are facing elimination, but the penultimate day of groups will decide their fate. Today Group A will get more slots, and Team Secret might have an easier ride after struggling against teams like TNC and LGD. Team Liquid are sitting on top of Group A at the moment, and Day 3 will see them take on a tough TNC and Team Empire. 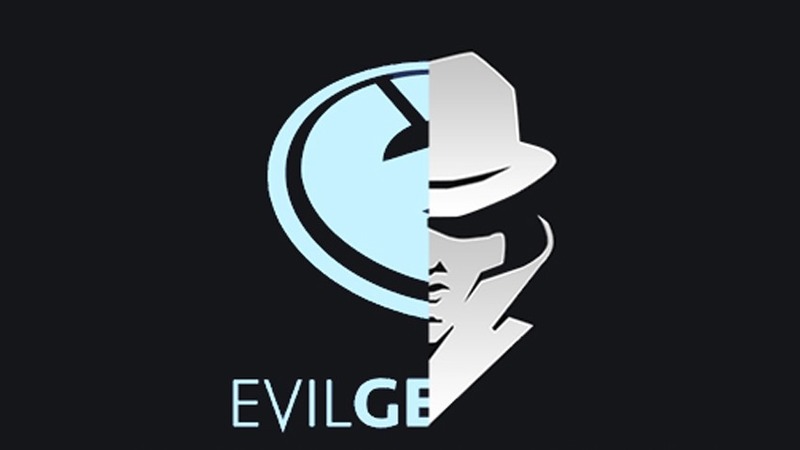 Evil Geniuses vs. Team Secret goes down today! Last year was won by a Chinese team, Wings gaming, who disbanded not too long ago. If the International is to follow suit (East and West alternating wins each year) then it’s about time we start supporting teams like OG or Team Liquid to take the top spot. OG struggled on Day 2 vs. Newbee, but the prominent Chinese LGD teams are slowly becoming the favourites of the group stage. Team Secret and Evil Geniuses were the two hyped up teams from last year’s international, but this year both teams seem to be doing okay in their groups despite a number of tough matches at the start. The first game today will see both these two teams going head-to-head in what’s probably going to be my favourite matchup for Day 3 of the International Group Stages. Needless to say, today’s action will start off at 18:00, and it’s a Friday so we’ll be able to enjoy some Dota 2 into the wee-hours of the morning. There are some awesome games going on tonight, starting of course with Evil Geniuses vs. Team Secret at 18:00. All games will be streamed to Dota 2 Twitch TV and in-game via the client. Have you found a favourite yet?